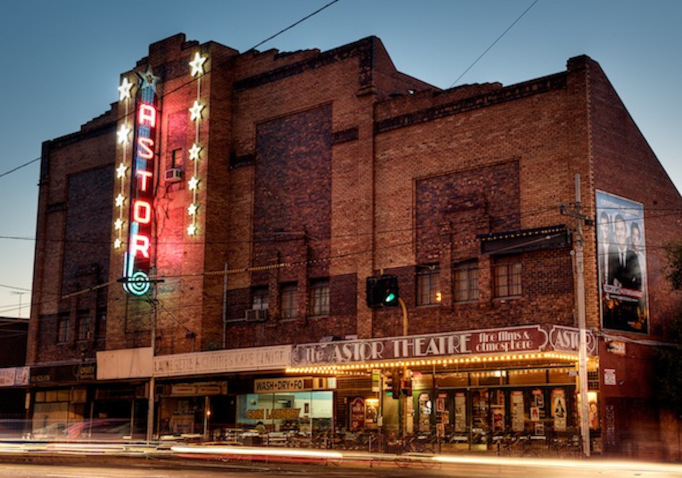 The Astor Theatre is a 75-year-old single-screen cinema, a much-loved cultural institution of Melbourne and a place every Melburnian should have on their radar. 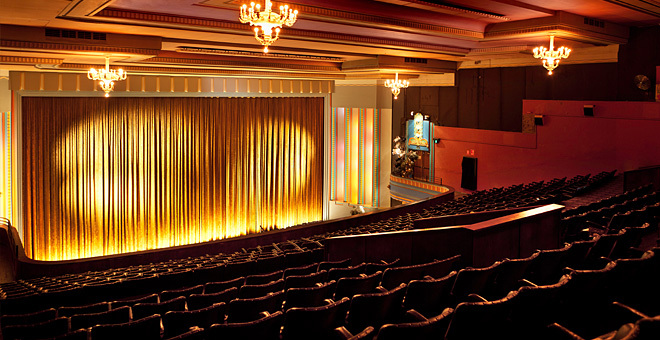 As soon as you walk into the foyer of the heritage listed building, you can feel the magnificence and history of the theatre – the 1930s décor, original lounge chairs and the gentle ambience helping you along. For many, the release of a new Astor calendar is like opening the gifts on Christmas Day. You have a fair idea of what to expect, plenty of old classics, some cult favs, a few new releases and a handful of special events, however there are always a heap of surprises and plenty of great double bills (two movies for the price of one). Special events include singalongs, Q & A’s and other celebrations but the truth is that going to the Astor is always a special event. The cinema has the highest quality digital projector in Australia, a host of 35 mm and 70mm format prints that they love to project and a candy bar that serves everything from cake to beer, including those famous but perhaps overhyped choc-tops (you be the judge). With tickets priced at between $11-$16, it remains a cheap yet memorable night out and an obvious inclusion in this tourist guide for locals.